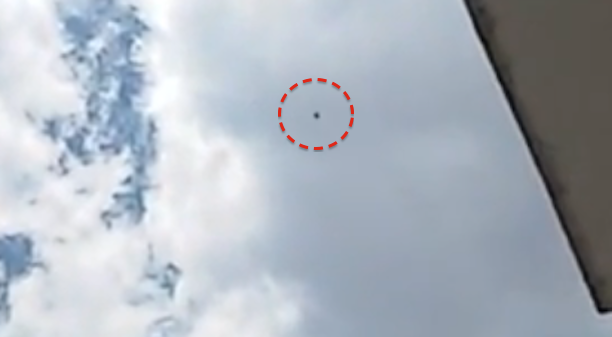 UFO SIGHTINGS DAILY: Spinning UFO Over Portugal Neighbourhood On Nov 12, 2015, Video, UFO Sighting News. 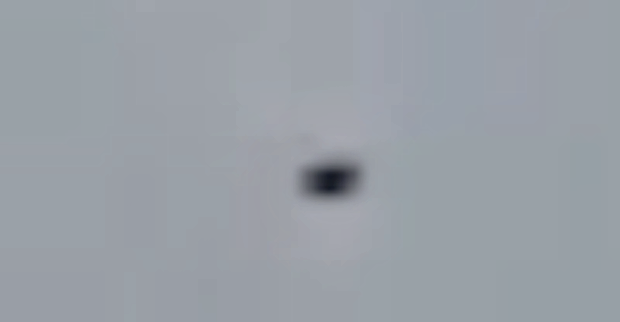 Spinning UFO Over Portugal Neighbourhood On Nov 12, 2015, Video, UFO Sighting News. This spinning UFO was seen over Portugal this week. Many UFOs have been seen in the past with this spinning motion. Once over a football game on live TV back in Oct of 1979 during a Dallas game. This UFO in Portugal looks very similar.